Abraj Al Lulu is a large residential project consisting of three large towers (Gold Pearl, Silver Pearl, and Black Pearl), two of which have fifty floors and one with forty. The project spans a land area of over 23,230 square meters and is close to popular landmarks such as the NBB Tower, Bahrain Financial Financial Harbour and the Bahrain World Trade Centre. 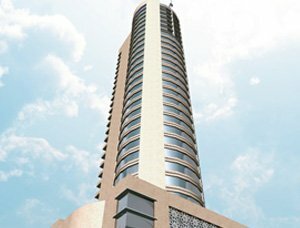 Abraj Al Lulu's architectural designs are plotted out by three renowned architects in the Kingdom namely, Jafar Tukan, Cowi Al Moayed, and Habib Mudara. It was constructed by Al Hamad Contracting Company and is one of the tallest skyscrapers that ever graced the skylines of Manama. Abraj Al Lulu was completed last March 2009 and can accommodate over 1,100 vehicles in its four-storey car parking lot. 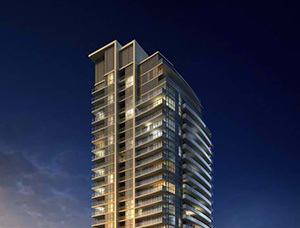 The project consists of over 860 luxury one to three bedroom apartments packed will all the amenities you could possibly desire. Abraj Al Lulu has a full complement of sports and recreational facilities, outdoor facilities such as exclusive tennis and basketball courts, open air pool, terraces, landscaped play area, rock garden and waterfalls, as well as health and fitness centres. 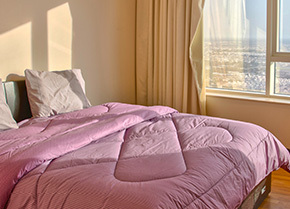 If you are looking forward to own or rent a property in Abraj Al Lulu, then Weetas is simply the perfect partner for you to make that dream become a reality. 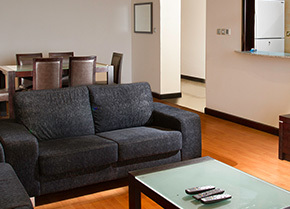 Weetas offers the latest insights and updates about the available properties in Abraj Al Lulu. The For more information and visiting schedules, contact Weetas now. 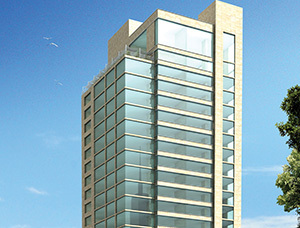 for Apartments for sale in Seef click on the keyword. 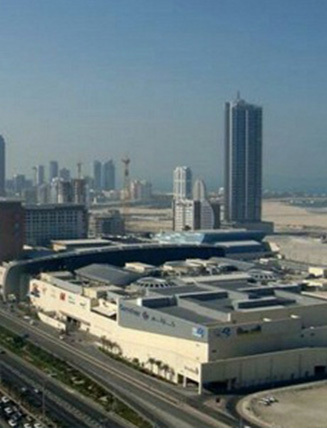 If you are looking to apartments for rent in Seef.